Ever since Carrie Bradshaw and the ladies enjoyed cupcakes from Magnolia Bakery, these personal sized sweet treats have become the must-have pastry in NYC. In the East Village and Lower East Side, there are so many delicious bakeries offering many varieties of cupcakes. 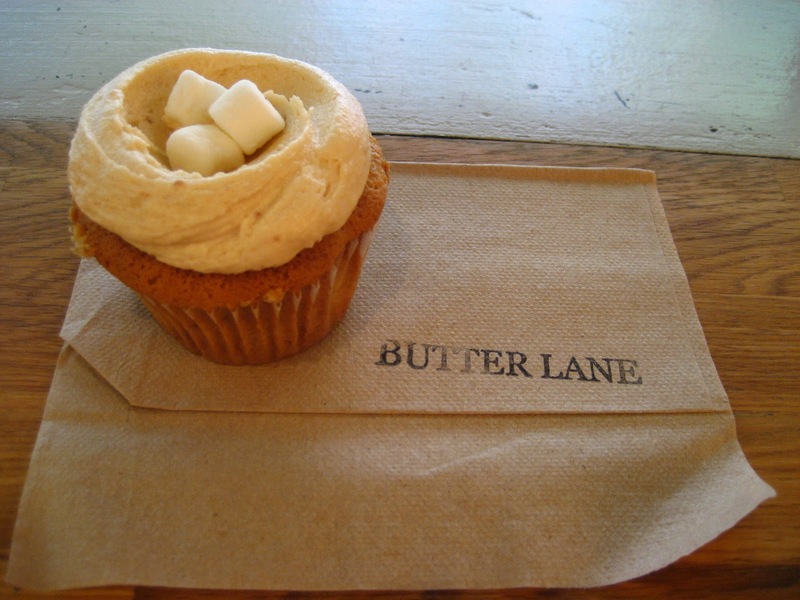 At Butterlane, the cake and frosting are made with local and organic ingredients. For $3.00 you can choose from an array of basic and seasonal frosting flavors (based in French or American butter creams) to have spread on chocolate, vanilla, or banana cupcakes. 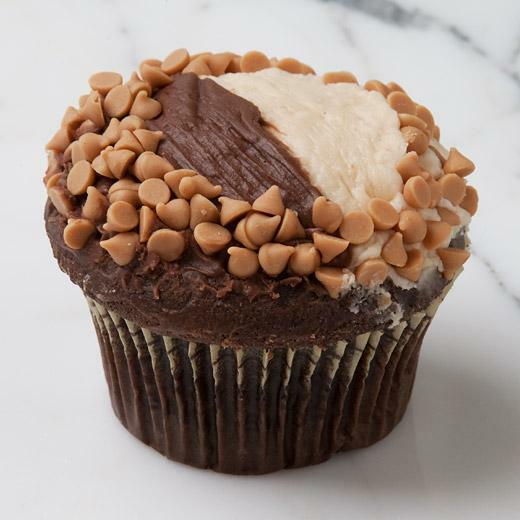 The most popular combination is known as “The Elvis”, a banana cupcake with peanut butter frosting. It is by far my favorite cupcake at Butterlane. Crumbs Bakery, a well known chain in the city, is known for their oversized cupcakes for $4.50 decorated with candy pieces. These treats are best shared with a friend. Try the Baba Booey, a chocolate cake filled with peanut butter frosting, topped with peanut butter and chocolate cream cheese frosting and rimmed with peanut butter chips. A portion of the proceeds is donated to LIFEBEAT. The White Hot Chocolate is a vanilla cake with white chocolate mousse, topped with vanilla cream cheese frosting, edged with mini white chocolate chips and topped with marshmallows and white chocolate drizzle. Crumbs Bakery is always adding new flavors for different events and holidays, so stop by often to check them out. 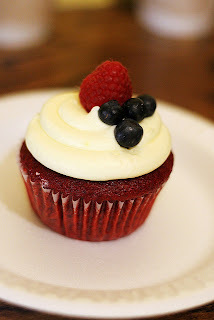 If you’re a fan of red velvet cupcakes, look no further than Pinisi. For $3 these rich cupcakes are the perfect late afternoon indulgence. Buy a dozen to bring to a party to share with friends – they will thank you! Looking for a flavorful Vegan cupcake? 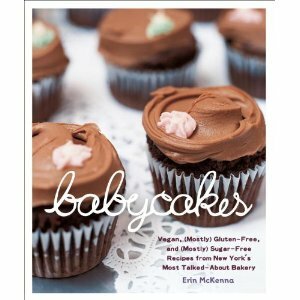 Visit Baby Cakes for gluten-free, wheat-free, soy-free, egg-free, casein free, refined sugar-free and kosher pastries. The cupcakes come in two categories: spelt ($3.50 each or $38.50 per dozen) or gluten-free ($4.25 each or $46.75 per dozen). Although these treats are healthy, they are always satisfying. 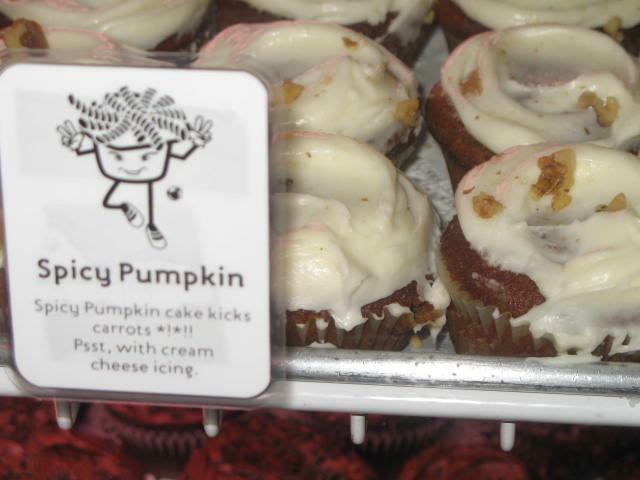 Try the carrot with creamy vanilla frosting for a taste of the fall season. Sugar Sweet Sunshine is my favorite bakery in the city. Their Pistachio cupcake is original and delicious. I also love their Spicy Pumpkin (pumpkin cake with cream cheese icing) and Bob (yellow cake with chocolate almond butter cream icing) cupcakes. The cake is moist and the frosting is creamy and flavorful. The cupcakes at Sugar Sweet Sunshine are very reasonably priced at only $1.50 each or $18 per dozen. Nom nom, they look absolutely delish! I've always wanted to go to Magnolia bakery! 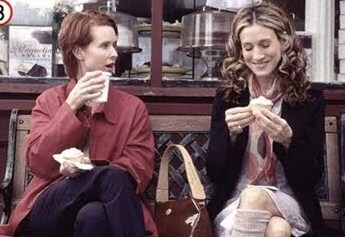 Because of SATC, i'm not going to lie. We have a few decent cupcakes shops in Napa, but nothing as good as NYC i'm sure.